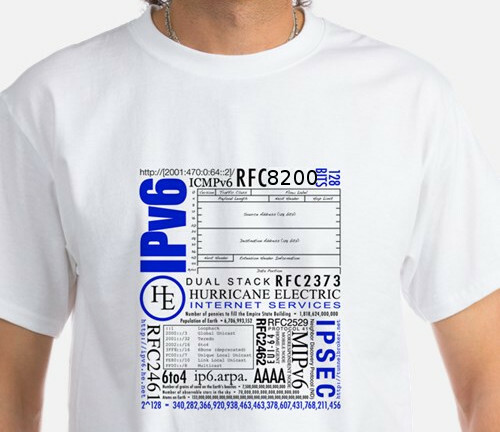 It has felt funny telling people that IPv6 is the new internet protocol, since it is almost 20 years old. But now with RFC 8200, I can honestly say, IPv6 is the new internet protocol which will replace the old creeky-nat-ridden IPv4 protocol. 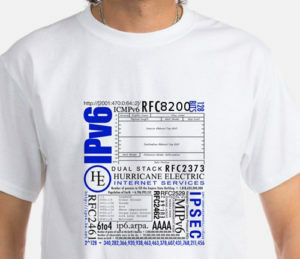 RFC 8200, if you haven’t seen it, obsoletes RFC 2460 penned in 1998. The title says it all, “Internet Protocol, Version 6 (IPv6) Specification”. It is not a rewrite of the protocol, but rather an encapsulation of the many errata and clarification RFCs. The authors have conveniently put the differences/changes from RFC 2460 in Appendix B, to help people already familiar with IPv6 get up to speed with the new specification. So go out and honestly tell everyone, there’s a new protocol on the block, and it is IPv6.